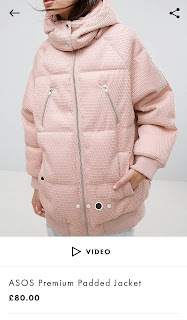 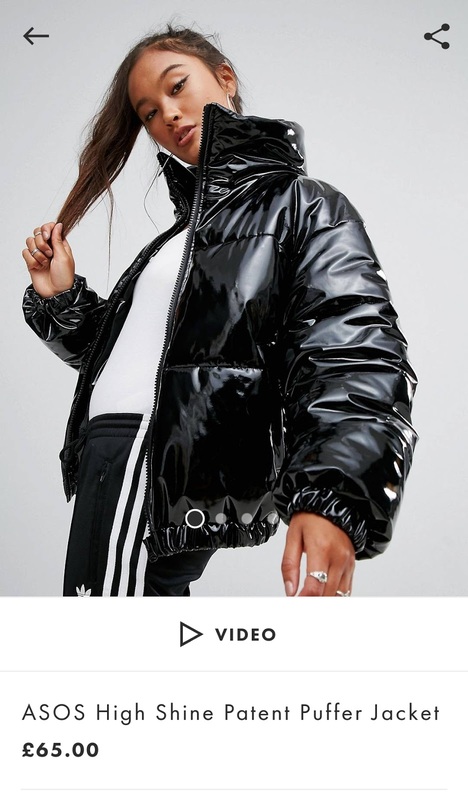 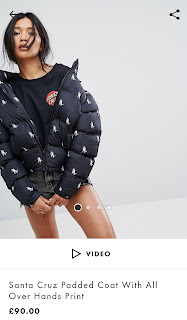 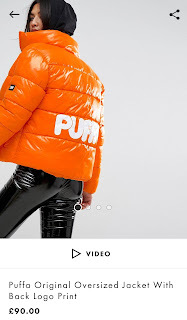 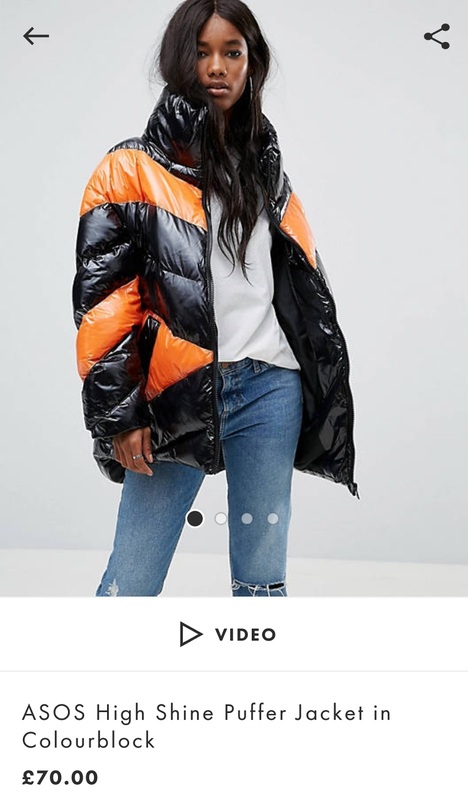 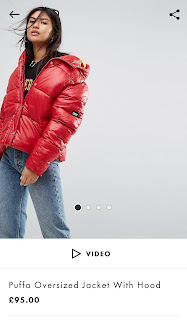 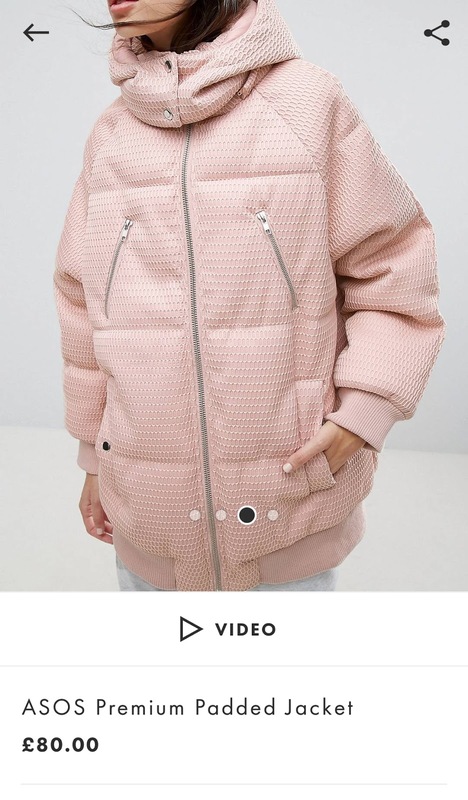 Asos are lining up the Padded jackets in so many styles, patterns and colours. 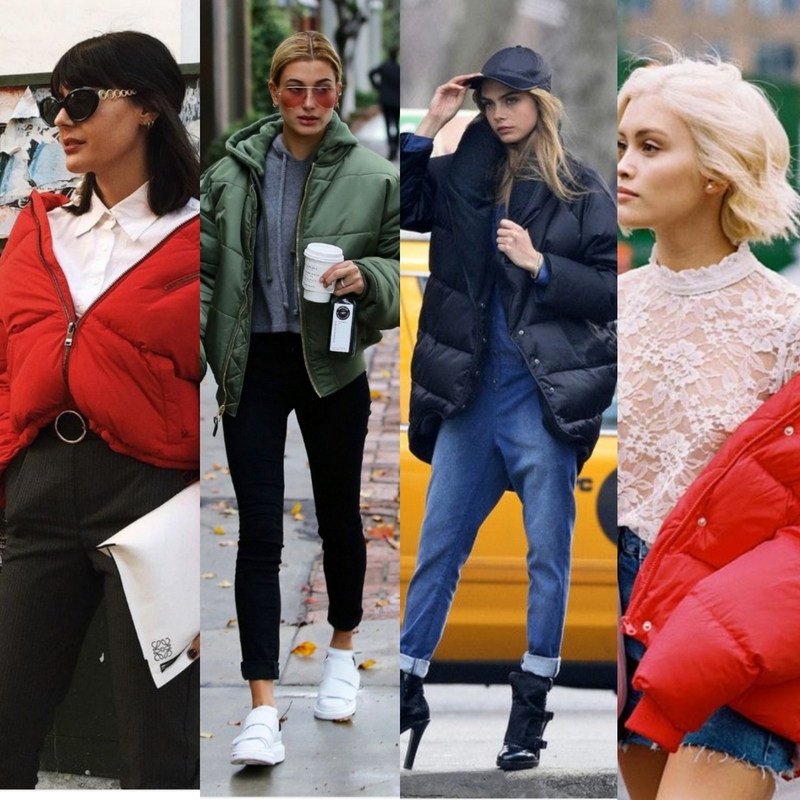 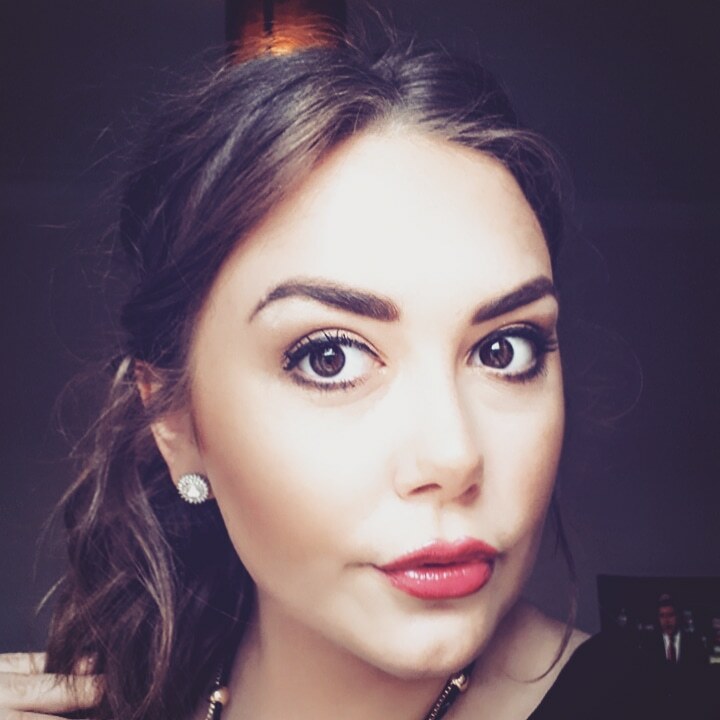 The jackets were primeraly brought out in Spring but new styles and collections are still being brought out by many brands due to the popularity of the easy to wear, practical, cosy jackets. For me I love the Puffa jackets, they look good quality and hard wearing which I need for this Scottish weather. 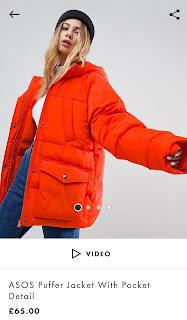 The colours just pop. 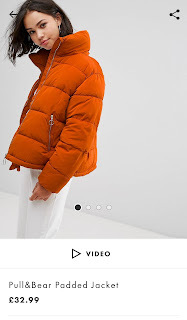 I'm happy to invest in one of these jackets to take me through to next year. Wear it with so many styles. 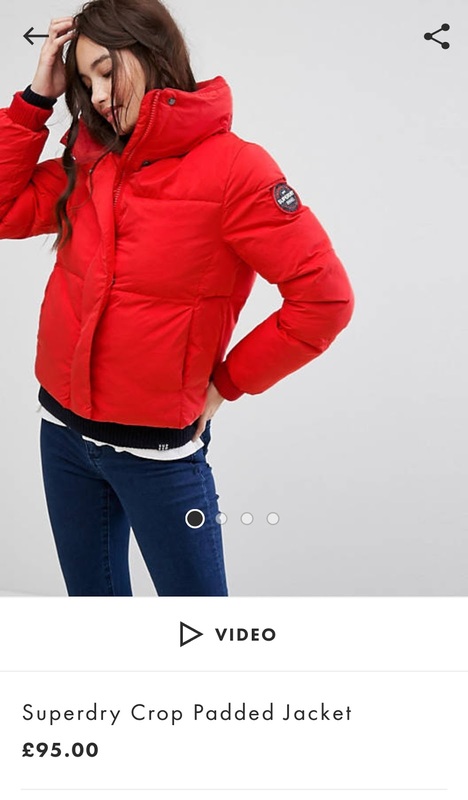 Whether you go for a sporty look one day or a casual lunch the next with the girls this jacket is sure to put you on trend but keeping you warm through the next few months.